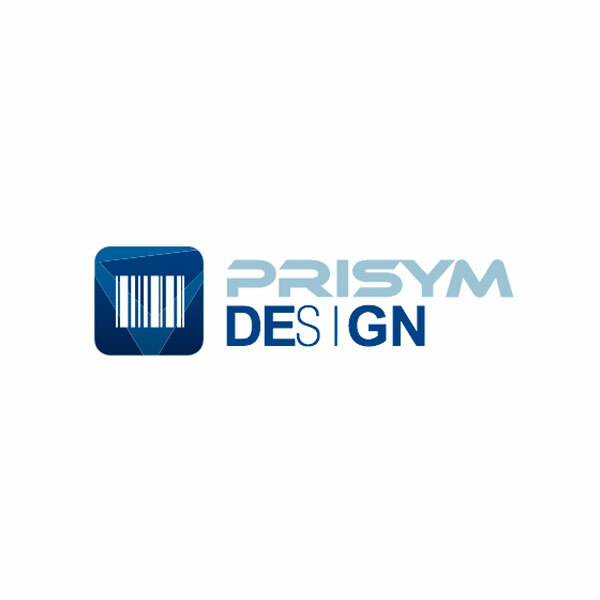 PRISYM Design is available as either a stand-alone or networked solution. Created with the familiar Microsoft look and feel, it comes in three entry levels offering fl exible label and barcode software, at an edition to suit your business needs, users and budget. PRISYM Design is highly confi gurable, runs on Microsoft platforms and has over 500 dedicated printer drivers within the software to ensure high speed data transfer to a wide range of devices including thermal transfer printers, inkjet coders and RFID coders.